WHAT DID the United States accomplish by banning Gabriel Garcia Marquez from the country for so long? The beloved author, who died on Thursday at age 87, couldn’t get an American visa for three decades, purportedly because of his ties to the Colombian Communist Party in the 1950s. 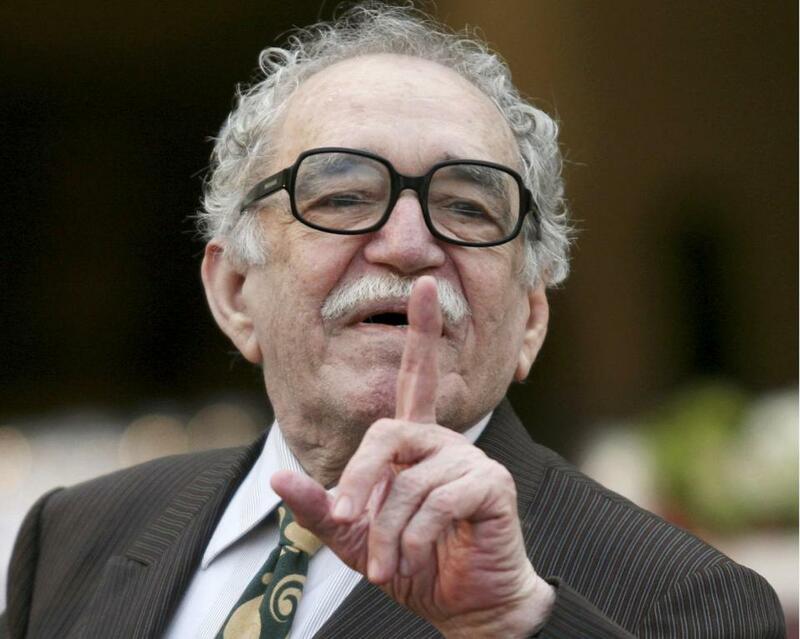 During those years, as Garcia Marquez’s novels like “Love in the Time of Cholera” and “One Hundred Years of Solitude” won worldwide acclaim, his American fans couldn’t invite him to book festivals or universities. It wasn’t until the 1990s — after one of his fans had been elected president of the United States — that Garcia Marquez finally got a visa; suddenly, he went from persona non grata to Bill Clinton’s guest on Martha’s Vineyard. Notably, the sky failed to fall. Unfortunately, the United States still occasionally denies visas to political critics, a policy that seems to rest on the mistaken assumption that allowing visits somehow amounts to accepting a visitor’s point of view. But unless someone actually poses a security risk, openness serves international dialogue far better. Indeed, bans may even be self-defeating. Critics of Garcia Marquez defended his exclusion from the United States because of his fondness for Cuban dictator Fidel Castro. Indeed, the writer’s unstinting support for Castro did deserve criticism — and he probably would have heard a lot more of it had the State Department allowed him to visit the United States.